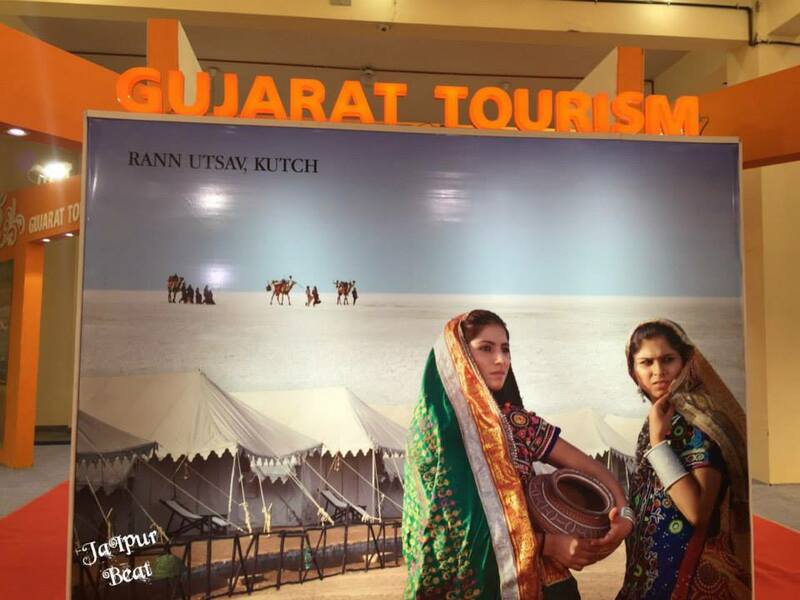 India’s one of the prominent International Travel & Tourism Mart, India Travel Mart (ITM) brings people together in Jaipur at B M Birla Auditorium to promote Inbound, Outbound and Domestic Tourism in unique style. 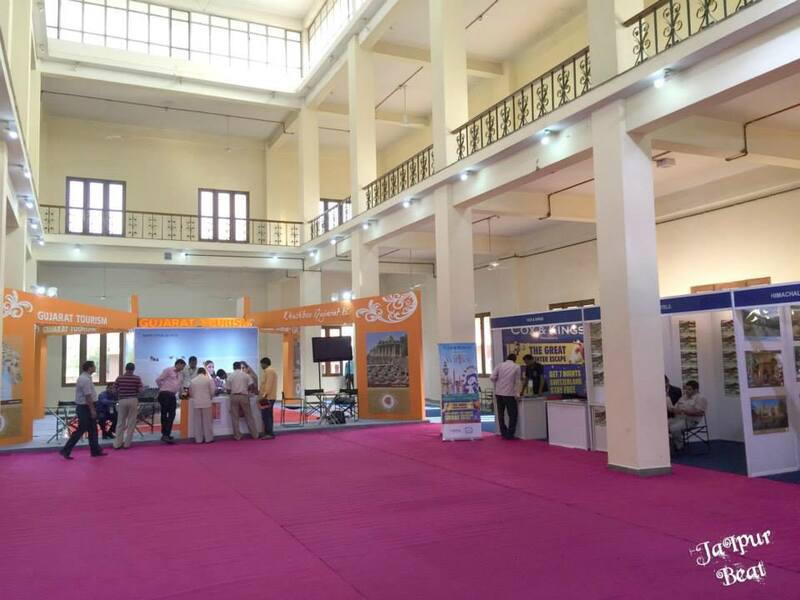 Scheduled from November 07 to 09, 2014, ITM- the annual travel and tourism exhibition is offering unlimited opportunities for everyone to Explore, Market and Publicize their destination/ product/ organization at one place. 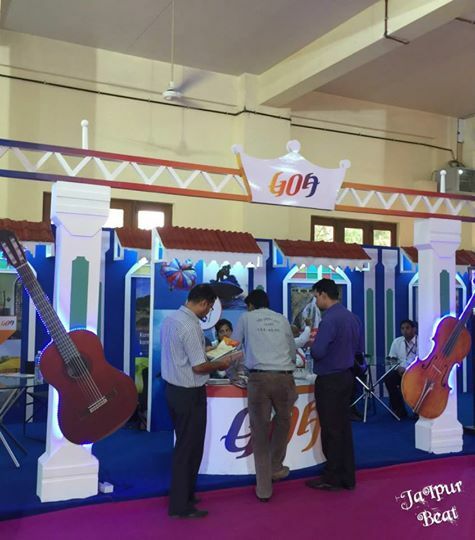 Those planning a holiday or vacation can find plethora of travel and tourism packages in India and abroad on great discounts and handsome deals on their holiday packages at this ongoing travel event in Jaipur- Rajasthan. 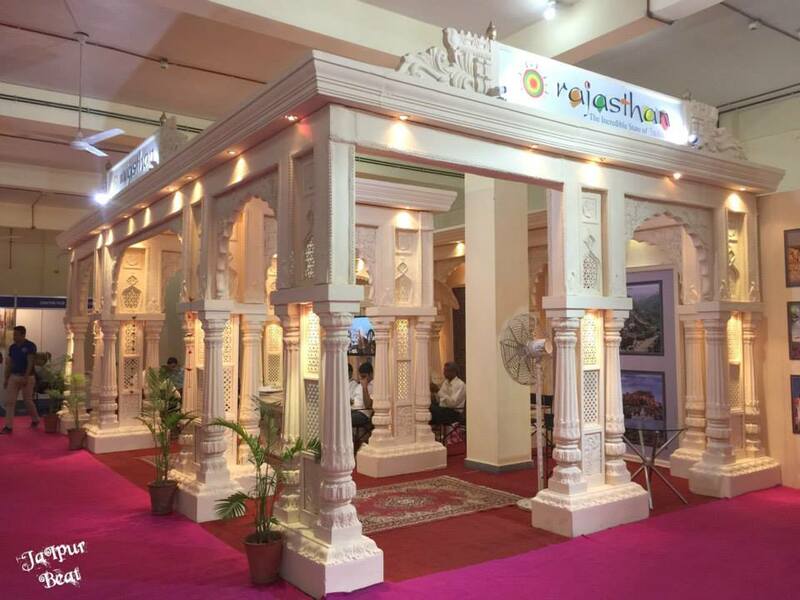 Find an interesting milieu of travel and tourism industry from different states of the country exhibiting best of their holiday destinations at India Travel Mart.